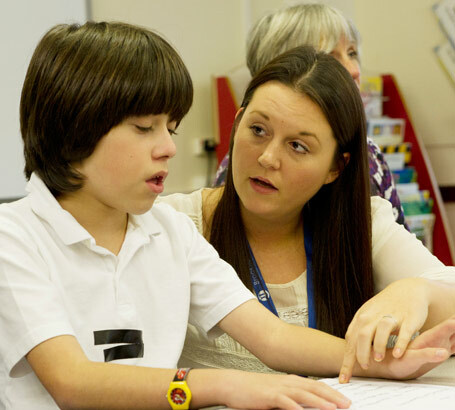 There is an increasing number of teaching assistants and other adults working alongside teachers in school. If pupils do not have their needs met, progress may be limited. 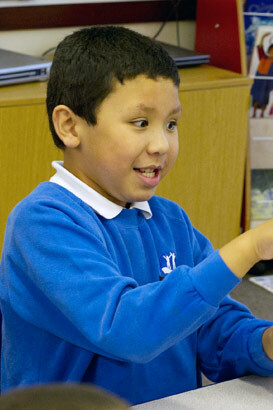 The effective deployment of staff is, therefore, a key factor in enabling children to learn and make progress. In a special school classroom, teachers also need to plan staff time to meet the holistic needs of children to maximise access to learning. Children's needs may include care routines, postural management and eating and feeding (for children with gastrostomys). Rainbow class has six pupils who have CLDD and PMLD, including profound autism, multi-sensory impairment and medical needs. Have a look at the care plans of the pupils below. The class teacher has four staff, one of whom has a medical qualification. Imagine that you are the teacher in Rainbow class and that you are starting a circle session to greet pupils and to set up the day. You are aiming to bring the pupils together as a group to start the day. Look at the children's care plans. How would you deploy your staff in the morning so that children's care needs can be met and they can join in the session? Read the next screen before you decide. Flo and JJ are active and are ready to come to the group greeting. In this video clip, Caroline talks about her son but watch the pictures that accompany her commentary. 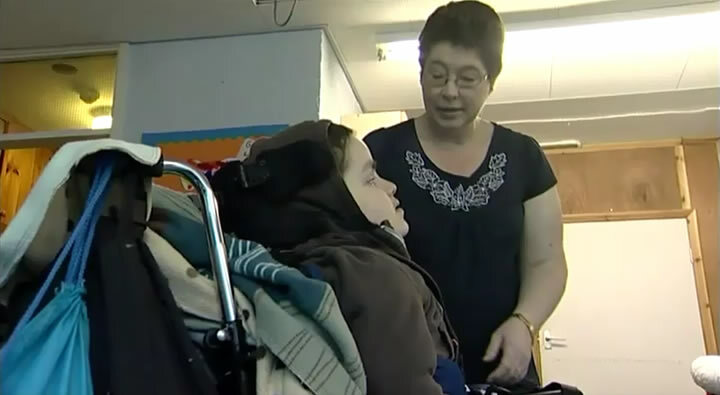 They show the morning routine for her son, Matthew, at a special school, before he joins a class group session. 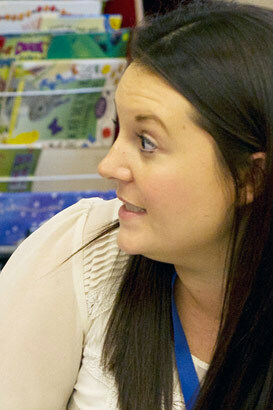 Listen to Matthew's teacher, Jo, explaining how she deploys her staff in the morning. 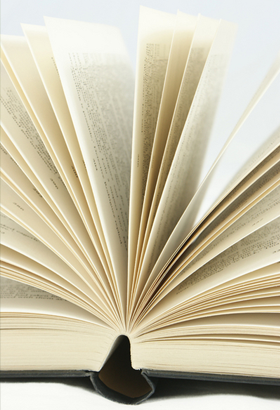 Do some more research on approaches to teaching children with complex needs. Review practice in your own class, or those of a colleague. Are there areas where you could make improvements? 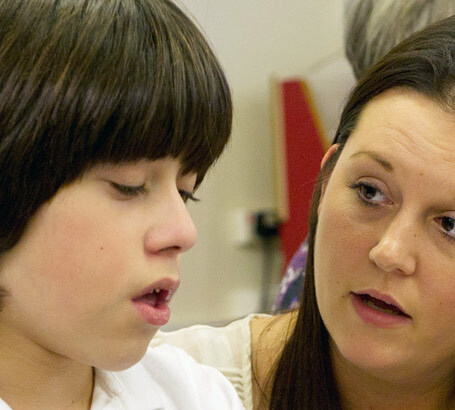 The way that care needs and other therapeutic programmes are integrated into the school day. Cremin, H., Thomas, G. and Vincett, K. (2005) Working with teaching assistants: three models evaluated, Research Papers in Education, 20 (4), 413-432. This research project looked at six classrooms and three models of team organisation and planning for the work of teaching assistants. 'Room management', 'zoning' and 'reflective teamwork' were evaluated for their effects on children's engagement. Interviews were also used to gain feedback from the participating staff in relation to the perceived benefits of each model. As stated in the abstract to the article 'All three models were found to effect significant improvements in engagement in all of the classrooms, and each was evaluated positively by participants, with useful commentary concerning adaptation'. 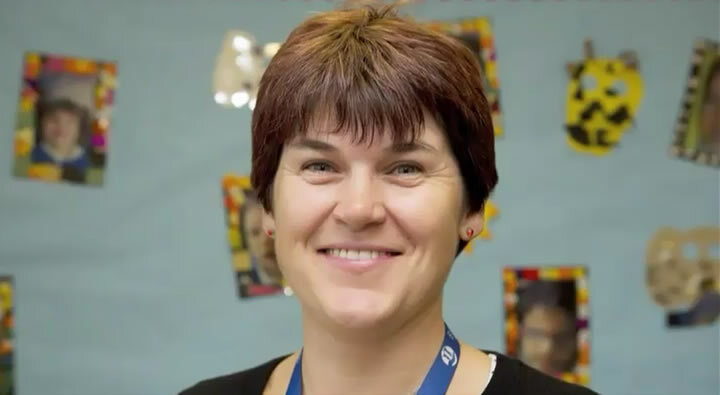 Read this article by a teacher in the Intensive Support Unit at Knockevin School to see how she manages her environment and staff in order to maximise her pupils' learning.